If you’re considering investing in a rental property, it’s important to make sure your money-making venture does just that – makes you money! Risk can be minimized by understanding your investment and taking precautions to avoid common rental-property pitfalls. Knowledge is power, so we’re sharing seven tips we like to give our clients before they make the investment. Purchase with the intent of eventually selling in mind. Buy a property that will be easy to sell if you want or need to. Whether you hit rocky times and need to sell to recover some liquidity, or the market is doing really great and you intend on selling to make a hefty return on your original investment, you want to make sure the home you buy will appeal to buyers as well as renters. Homes with an odd layout or that are located next to a railroad track may get you a good price on the home now, but these are things that you cannot change that will turn buyers off. Avoid the future hassle, and invest in something you can sell easily and quickly. The end goal here is to make money, right? Have a long-term strategy for making money that includes not only the cost of the home itself, but the cost of REALTOR® fees, closing costs, inspections, and anything else that you can anticipate. These costs should be considered when calculating your total investment and return over time. Lower priced homes yield a larger return on investment percentage-wise. Let me explain. A $200,000 home might rent for $1,700 per month which is .85% of the cost of the home. However, a home that costs you $380,000 may only be able to rent for $2,200 per month or.58%. In the rental market, a higher priced home does not necessarily equal a higher return. If you have $380,000 to invest, it’s a better use of your money to buy two lower-priced homes than one expensive one. Invest in average or slightly below average-priced homes for the neighborhood. 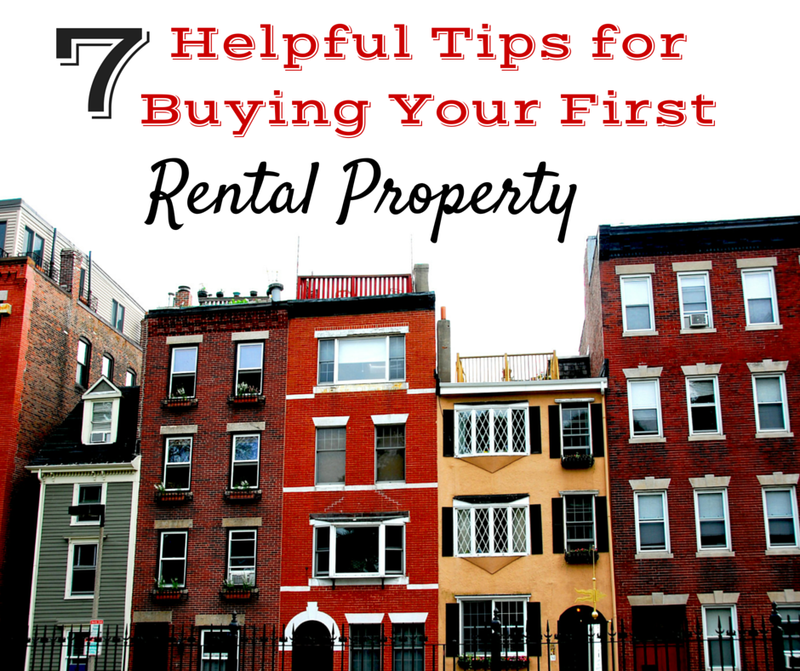 Choose neighborhoods with few rental properties. Homes in areas that are owner-occupied appeal to future buyers far more than a home that is surrounded by renters. You are more likely to get a better price for a home that is in a predominantly owner-occupied neighborhood. Areas that are chiefly tenant-occupied appeal to investors who do not get emotionally involved in the purchase and who are willing to spend less money. A home inspection can save you thousands of dollars, and mean the difference between a good investment and a money pit! Consider a home warranty and be prepared for unexpected costs. Home warranties are relatively inexpensive and can be customized to cover specific items in your rental property. Because you never know when the furnace will break or the basement will flood, it’s important to look into your options when it comes to home warranties. They can cost less than you’d imagine! There is a lot more to investment properties than just making the buy, though. Call or email our office today if you’d like to make a pressure-free appointment to talk to one of our investment specialists about your options. You can reach us at (719)559-8419 or 8416 to get connected with an investment property REALTOR®. We can show you properties that are currently on the market and answer any questions you may have.